The Irish Village has 18 hotel rooms situated on the top level of our venue. 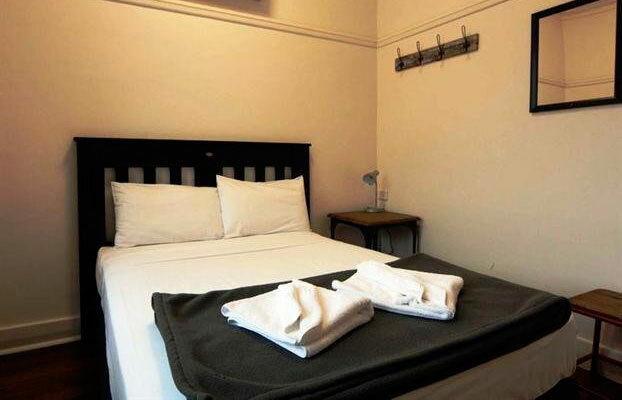 The rooms are provided with shared facilities for all of our guests to utilise. The rooms and facilities are all modern and newly renovated . We offer modern, clean, affordable rooms, that are well maintained, spacious and provide you with all the comforts of home. We also offer free Wifi. Whether you are staying for one night or long-term The Irish Village can cater to your requirements. Come along and have a wonderful experience.